With another balmy Oklahoma summer close at hand, you might wonder about the cost of installing a private swimming pool. Indeed, picturing long afternoons splashing with your friends or evening dinners surrounded by Tiki lights and your favorite playlist make the venture irresistible. Anyone who has ever gone house shopping knows the headache of trying to find that perfect fit. Maybe you love the layout, but the yard is too small for active children. If you’ve found the ideal lot, the closets might be too small, the kitchen outdated. When it comes to tailoring a home to your lifestyle and tastes, choosing to build can provide the most rewarding option; however, without adequate planning, the process can overwhelm and consume well-meaning buyers. 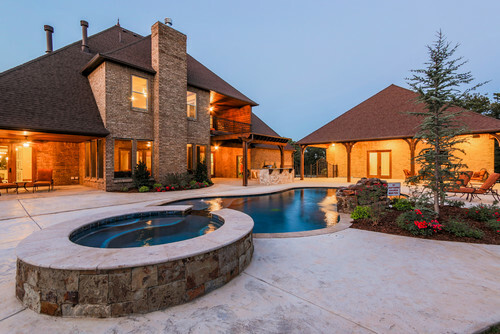 So, if you’ve decided to build a forever home in Edmond, Oklahoma, here are a few tips for a productive, hassle-free experience.